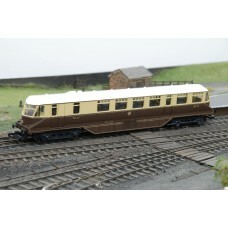 Mainly OO gauge diesel, electric or DMU / DEMU locomotives produced by leading loco producers. 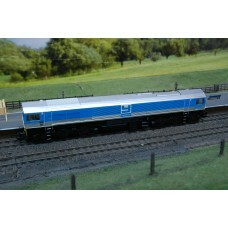 A wide range of locomotive classes and liveries to choose from to suit and add to your diesel locomotive train collection. 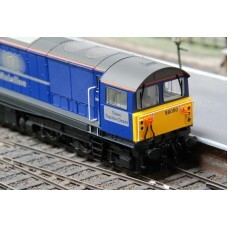 A class 66 Freightliner diesel locomotive produced by Bachmann with model number 32-726, a detailed ..
A Lima GWR Railcar model diesel powered coach with model number 'Lima 205132', coloured in brown and..
A Class 52 Western Nobleman in BR blue livery, running number D1058 produced by Heljan under model 5.. 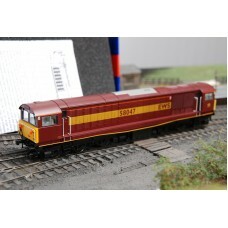 The Heljan 33341 Class 33 FM Rail (Fragonset Railways) 'Meteor' is a detailed OO gauge model diesel ..
A striking Class 58 diesel locomotive produced by Heljan with model number 58051 that features the M..
EWS 58047 Maroon Deisel Locomotive.. 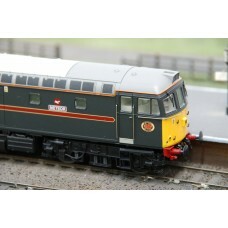 This heavily weathered Class 58 diesel locomotive produced by Heljan with model number 58051W featur.. 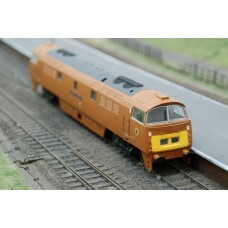 The Hornby R2522 is a DCC Ready OO gauge Class 67 diesel locomotive. 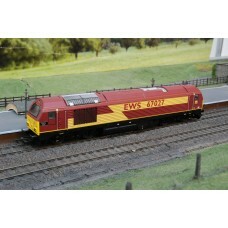 Presented in EWS livery maroon .. 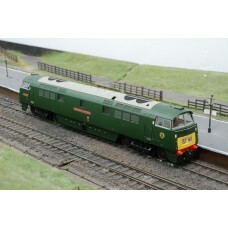 The Heljan Class 52 Western Champion, model number 5203 is a finely produced OO Gauge locomotive by .. 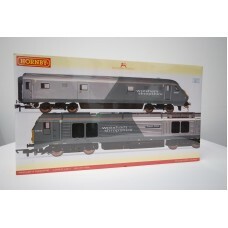 The Heljan Western Empress 5201 OO gauge class 52 locomotive is a superb detailed scale model of the..
Hornby produced this R2951 train pack with the Wrexham and Shropshire Class 67 67014 Thomas Telford .. 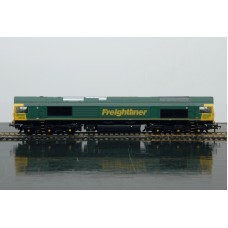 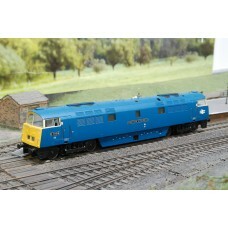 The Foster Yeoman Kenneth J Painter Class 59 from Hornby ( R2519 ) is a striking diesel locomotive i..